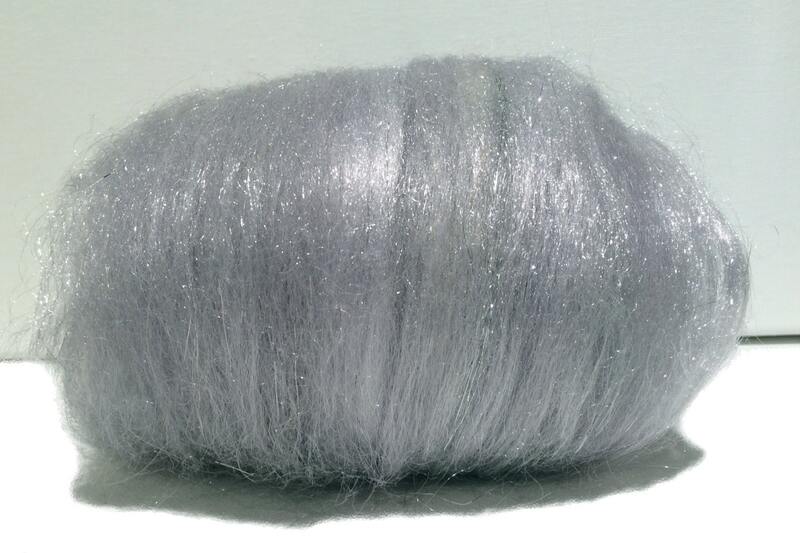 Perfect to add Silver Sparkle to your holiday crafting or spinning endeavors! 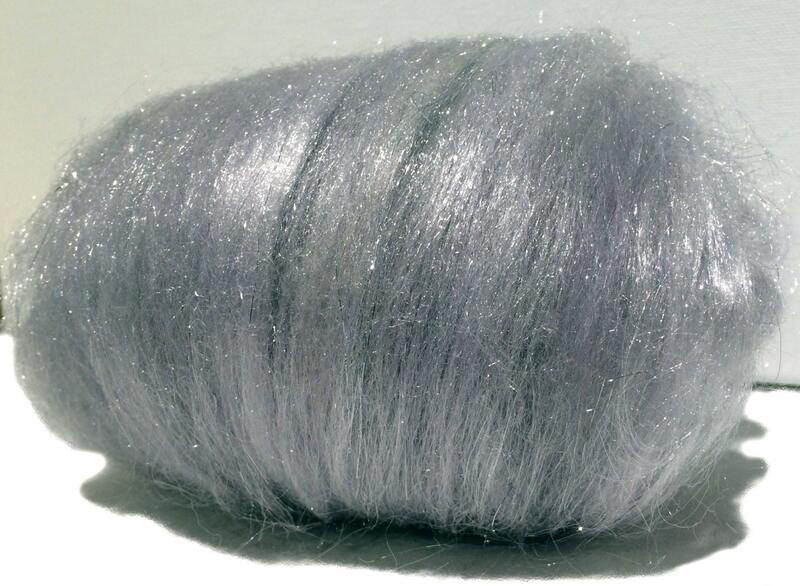 Sparkle fibers by themselves will not wet felt and are difficult to needle felt. 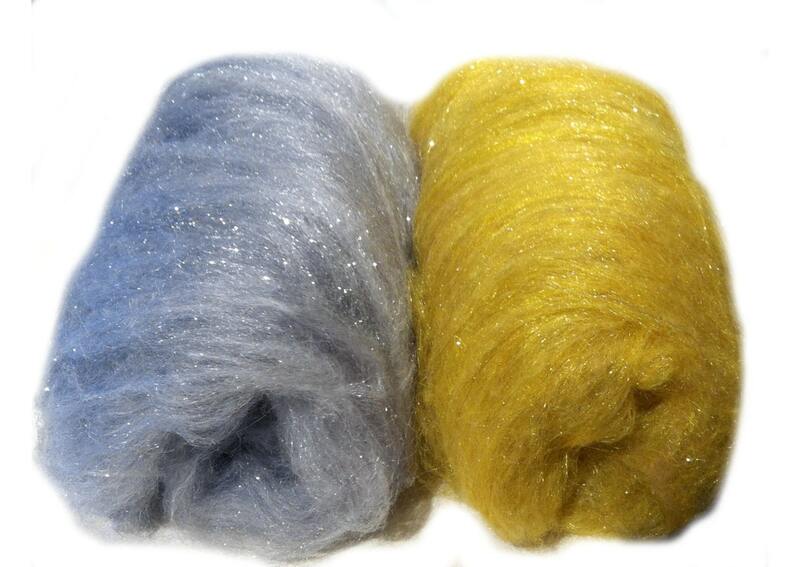 We have solved this by dyeing wools that blend and add a beautiful dimension all your endeavors. 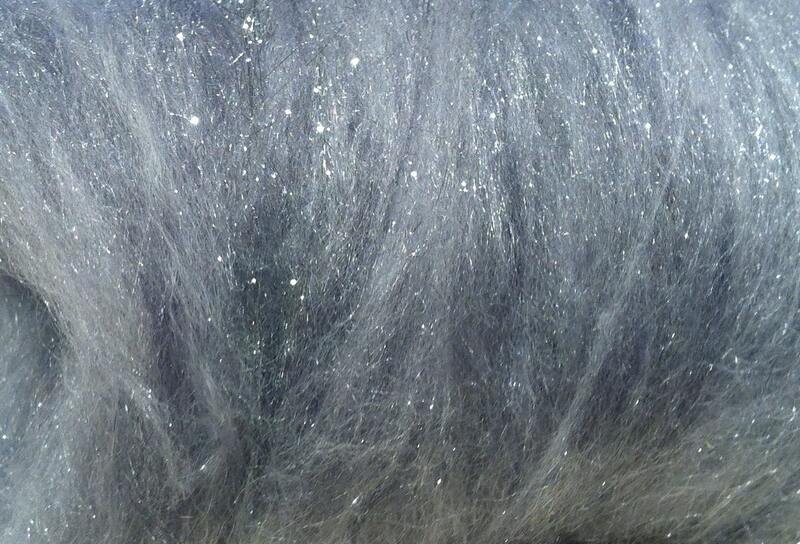 This blend does it all! 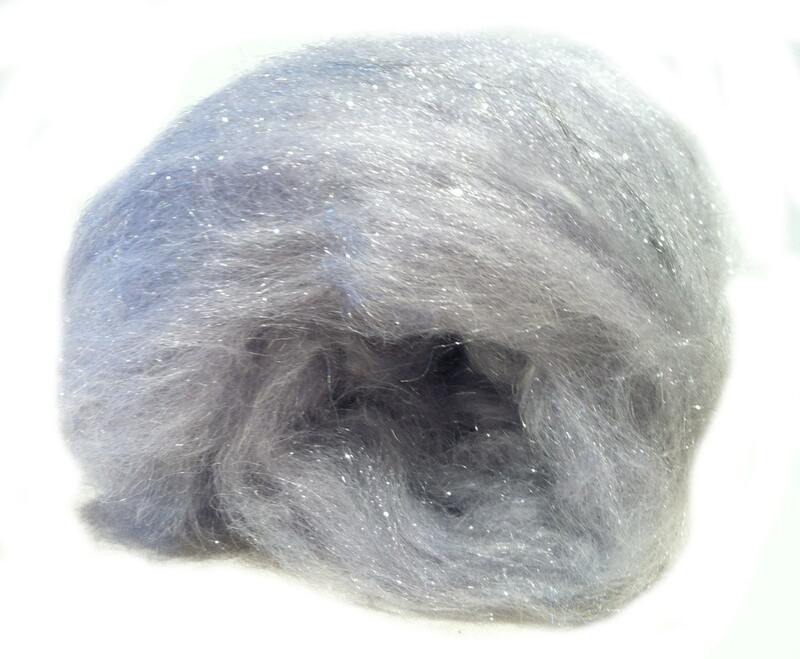 **You will receive 1-8 ounces (see options) , in batt form, of dyed wool, carded with dyed firestar/Icicle top (a fine, sparkly nylon fiber) and gold Angelina for added sparkle! We make similar batts in red, white, green and gold!